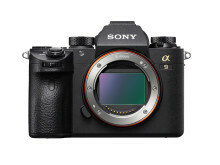 The new software adds compatibility with Sony’s new ‘Imaging Edge Mobile’[iii]application, the successor to ‘PlayMemories Mobile™’. The new app offers several new capabilities such as the ‘Transfer & Tagging add-on’[iv] mobile application to assist professional workflow – allowing photographers to transfer images from their camera to smartphone simultaneously while continuing to shoot images[v], while also adding support for including IPTC metadata[vi] on transferred images. 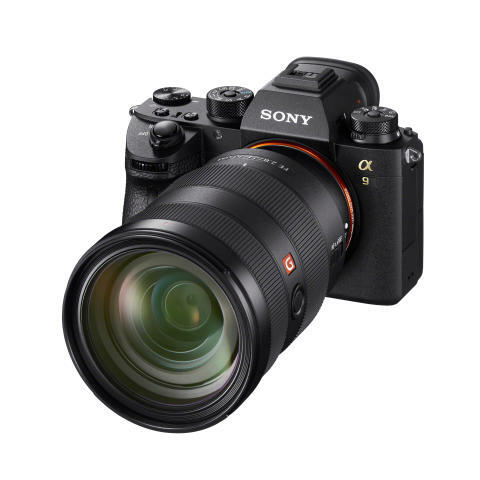 This is a welcome addition after the recent software version 4.0 update for the α9 that greatly enhanced the camera’s capabilities with FTP transfer.